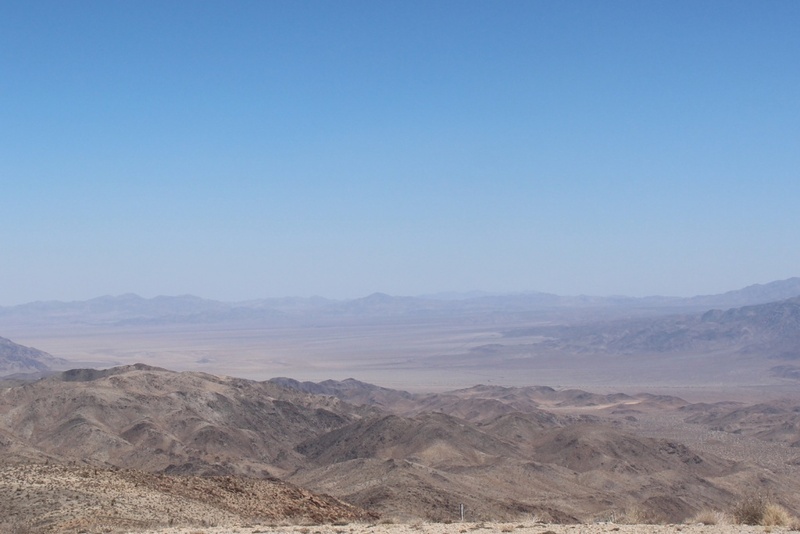 Haze in Joshua Tree National Park on June 26, 2018, a day with high ozone levels. A new study found that air pollution in Joshua Tree and Sequoia and Kings Canyon National Parks rivals Los Angeles. Both parks are downwind of the most polluted air basins in the country: Los Angeles and the San Joaquin Valley. Pollution in the parks can mar scenic vistas and make it unhealthy to hike.